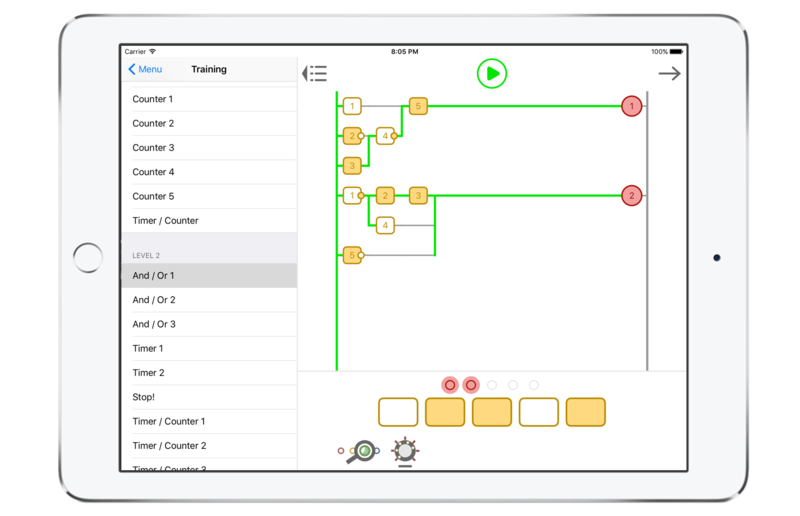 An app to learn the basics of ladder logic, which is a graphical programming language. 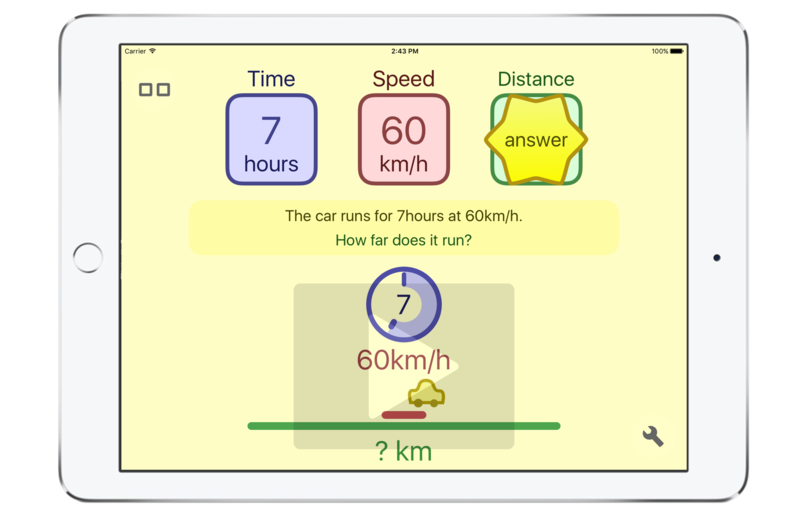 An app about distance, time & speed field in math. This app helps you to learn to calculate it with the animation a car runs on. A cassette player for albums. 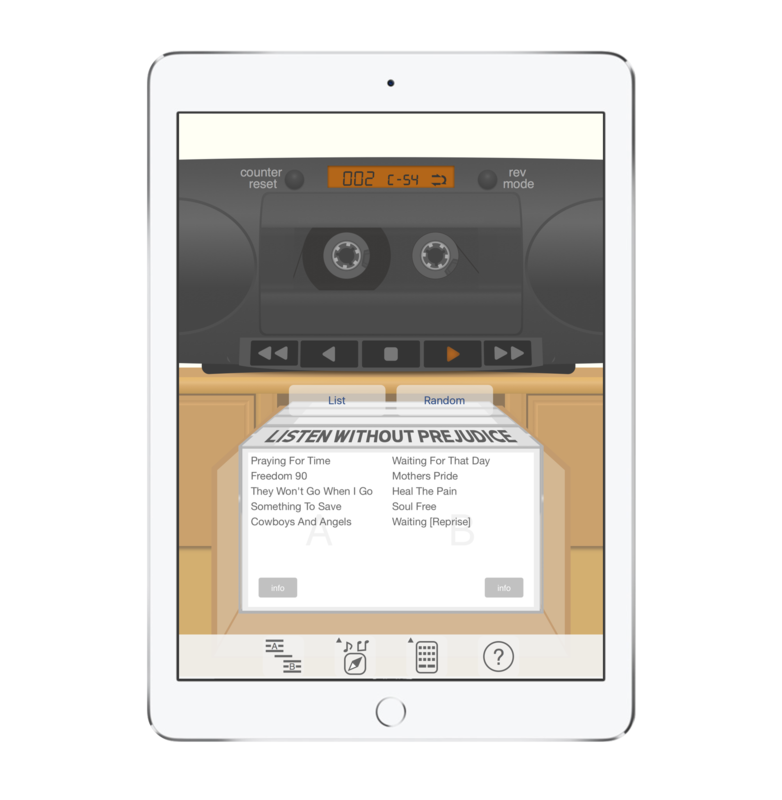 This app gives you the experiences of listening music with cassette tapes. 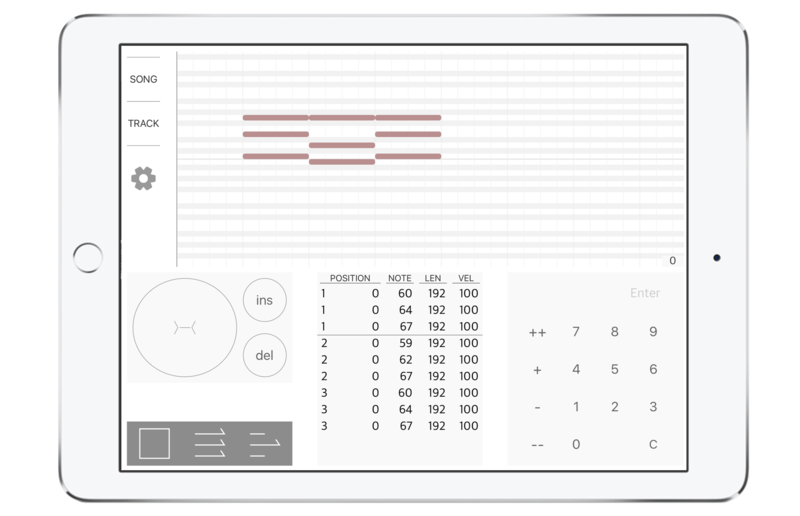 A music sequencer using numeric data. This app is for making MIDI data to send to an another app applied to virtual MIDI. Compatible with iPad.